The Reverend Harry Westerman was “an energetic, capable parish priest, a good organiser, and a plain, sensible preacher” and “a particularly shrewd and capable man. It was no idle boast of his that he had made a habit of observation - many of his parishioners little guessed how closely and clearly he had summed them up by observing those ordinary idiosyncrasies which escape the notice of most people. 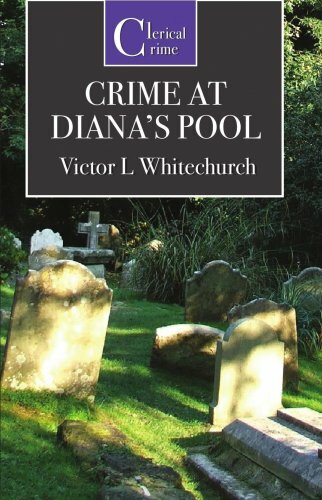 He was also a man who could be deeply interested in many things quite apart from his professional calling, and chiefly in problems which concerned humanity.” Attending the garden party of a newcomer to the parish of Coppleswick he makes a discovery that leads to a long and complicated investigation with sinister connections to past events.